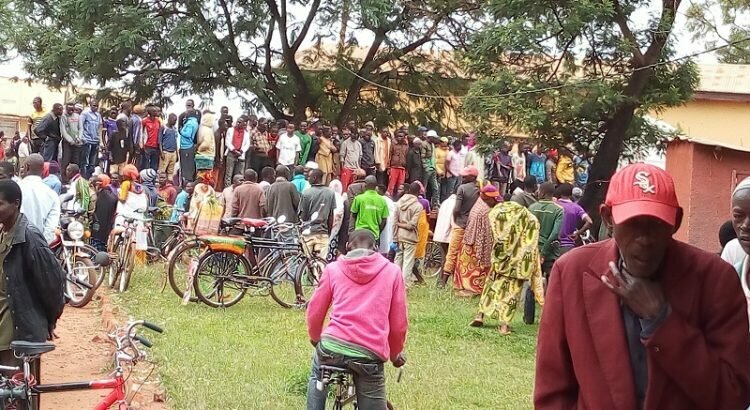 MUYINGA May 24th (ABP) – A motorcycle rider providing paid transportation for people was killed on Monday May 21, 2018, in the late afternoon, in the Gasenyi neighborhood of the urban center of Muyinga (north-eastern Burundi) by a group of criminals, including a client he was transporting, “said provincial governor Aline Manirabarusha. Mr. Isaac Sabushimike aged 25, was later buried in the same plot where he had just dropped off his client. Four suspects were arrested for investigative reasons, said the provincial authority, adding that among the suspects, there are some who have already confessed to having committed the crime. A crowd of people had made an appointment at the police station to see the suspected criminals waiting to be questioned. 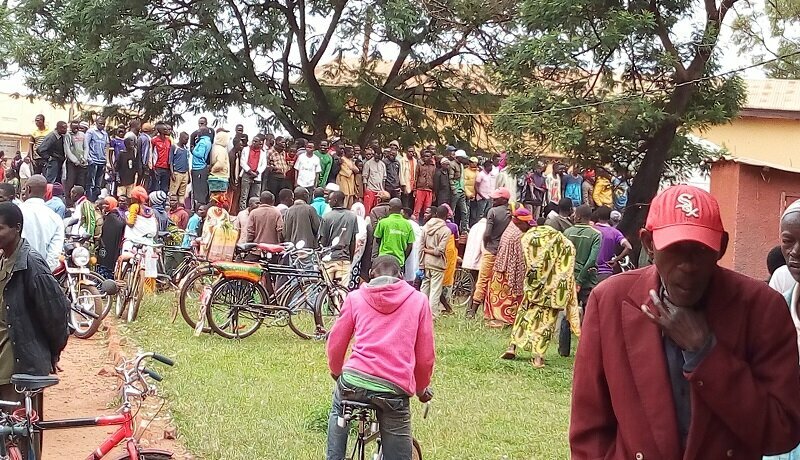 The victim brings to over six the number of motorcycle riders killed and stripped of their motorcycles, according to one of the officials in Muyinga commune.